It's been a very busy few weeks here, as I'm sure it is at your place too! Sick kids, Birthdays, a little holiday, Christmas parties and general festive busyness! 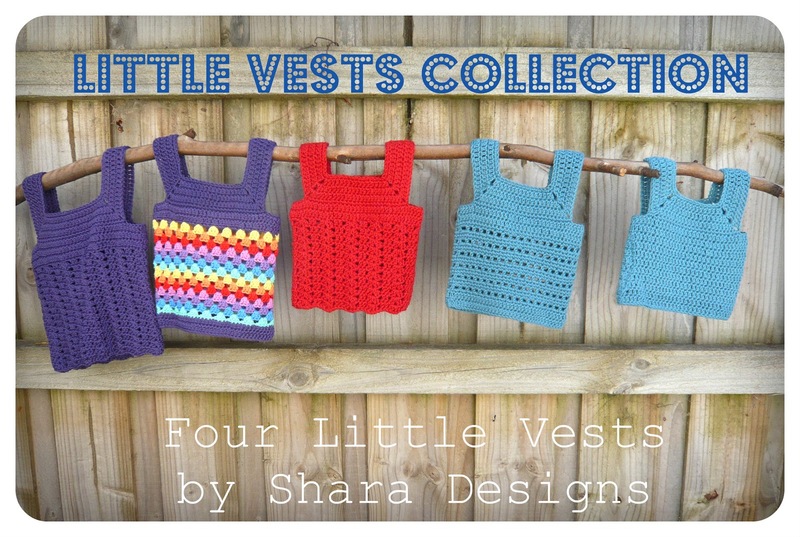 The Little Vests Collection is now available through Ravelry and Etsy and Craftsy! Each of the four patterns are available to be purchased individually or as a part of an e-book, which includes all 4 patterns! 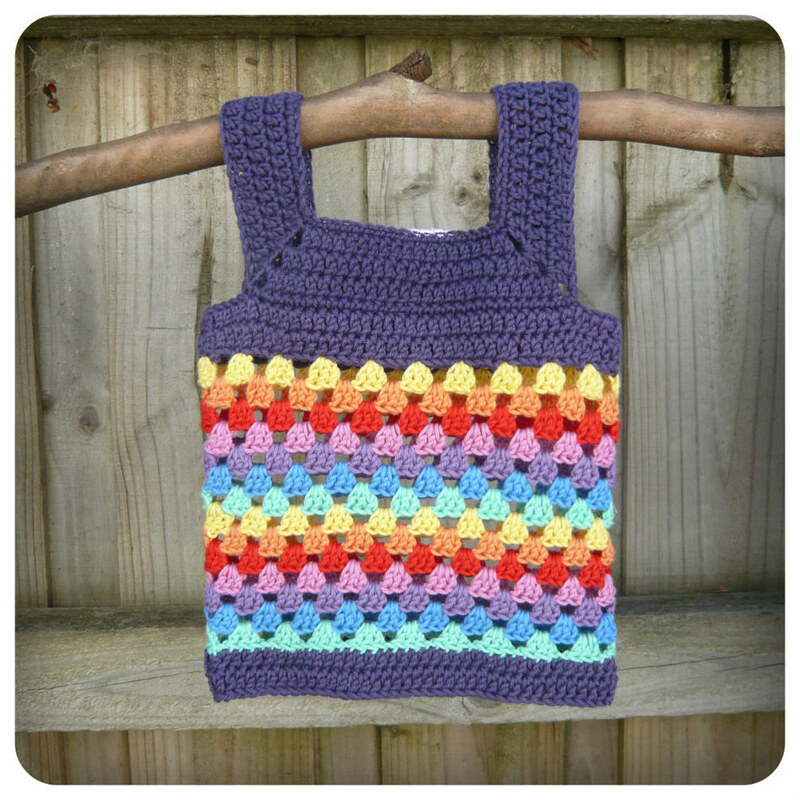 The simplicity of the pattern not only makes it a fast, easy project, but means it's suitable for little girls and little boys. Available in sizes Newborn, 3 months, 6 months, 9 months, 12 months, & 18 months! I hope you're having a lovely festive season!! Hello! 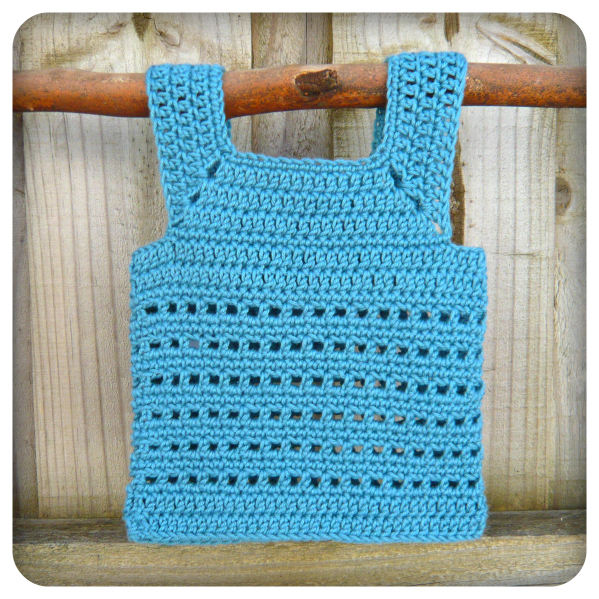 I adore your little vest pattern and I was just writing to ask your permission to sell the finished vests in my wee online/instagram shop and at local craft fairs? I am more than happy to credit you as the pattern creator and provide a link back to the original pattern. 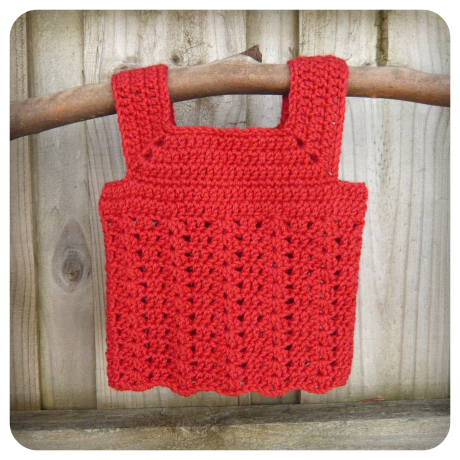 Thank you so much for such a gorgeous pattern! Hello, Thank you for your message :-) I am glad you're enjoying this collection :-) I am happy for you to sell the items you make from this pattern collection in your online store/Instagram and at your local craft fairs :-) Thank you so much for taking the time to write and ask, I really do appreciate it :-) Have a wonderful day!